Somehow, despite our mission to skip winters, we end up spending at least part of October in Chicago each year. This year, we watched the weather change bit by bit as we made our way from New Mexico across the midwest into Chicago, but the true Autumn beauty didn’t hit until the middle of the month. Now the ground is covered in blankets of bright red and orange leaves and Dani and I spend time strolling through leafy parks, sipping hot coffee and huddling together to keep warm. What a romantic time of year! Nature paints the landscape with all kinds of beautiful colors, but taking a last minute holiday with your partner or family can be such a great way to explore fall. 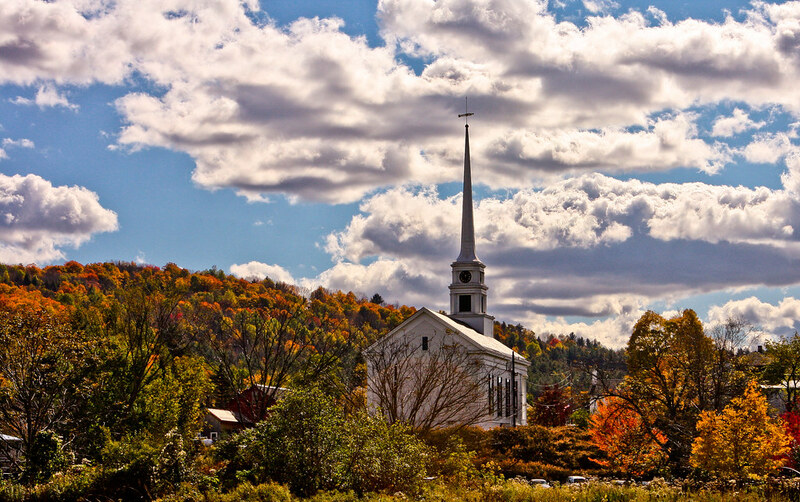 Here are my top three spots for a US leaf peeping getaway this fall. 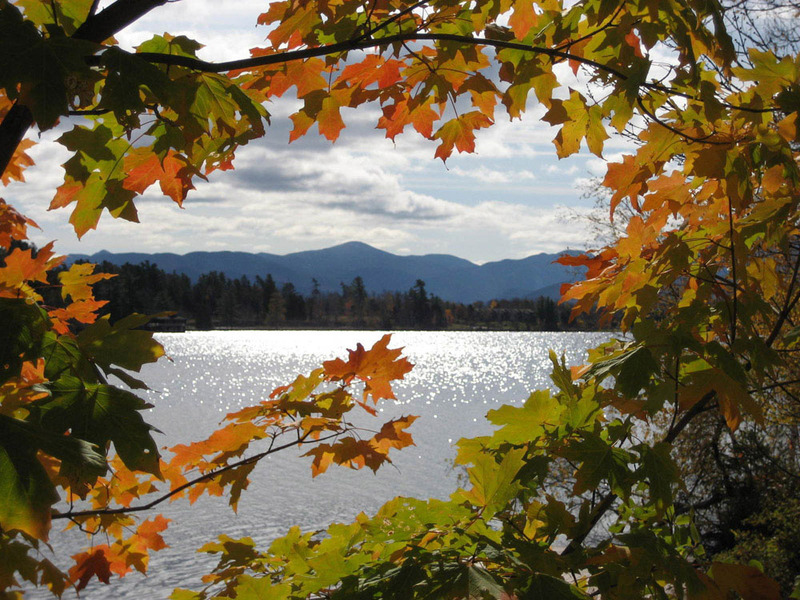 What could be more romantic than skipping along a forest trail in fall with a backdrop of lakes and mountains? 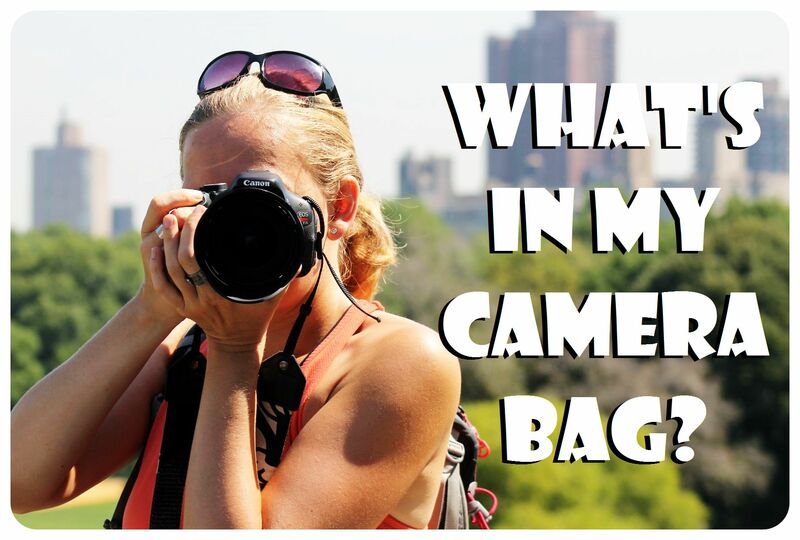 If you’re an outdoorsy girl like me then the answer is not much. Add in a picnic and you’ve got the ultimate loveliness (especially if there’s cake). There are tons of hiking trails in the Adirondack region whether you’re more about picnics and skipping or a serious physical challenge. The park is 6-million acres meaning 6-million acres of gold, auburn, ochre, crimson and bronze treetops during fall. Cabins, cottages and camp sites are plentiful so you’ll be able to find lodgings whatever your budget. Ah, New England, land of white clapboard and quaint fishing towns. The six states are also land of the downright magical during the fall season. It’s too hard to pick the best town or even state to visit so we suggest taking a tour through several. The whole New England countryside is ablaze with fiery foliage during fall and wherever you go outside the major cities you’re in for a treat. A scenic road-trip is the best way to explore the region at this time of year. Buying apples and pumpkins from roadside farm shops and taking in the spectacular scenery is bound to leave you feeling positively wholesome. The town of Aspen is named after the trees that blanket the mountains and valleys around it. It’s these trees that produce a spectacular show every fall that is utterly unique in its colour pallet. 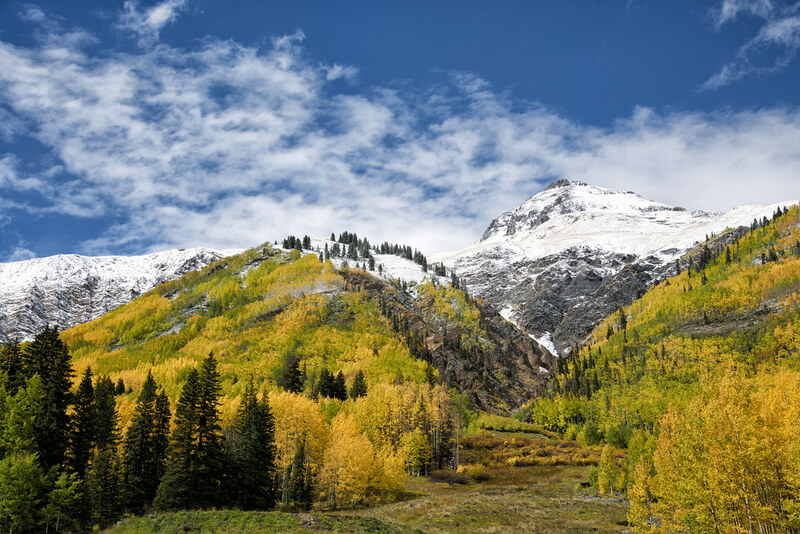 The purple hew of the Maroon Bells mountains act as a stunning backdrop to the aspen tree’s displays which ignite the surrounding countryside with copper and gold. There are campsites in this area for low-budget stays but it’s best to book well in advance as fall vacations to this area are extremely popular. If you can’t spare the time or money to enjoy one of these adventures then do not despair- it’s likely that a park or forest near you is looking pretty spectacular at the moment too. 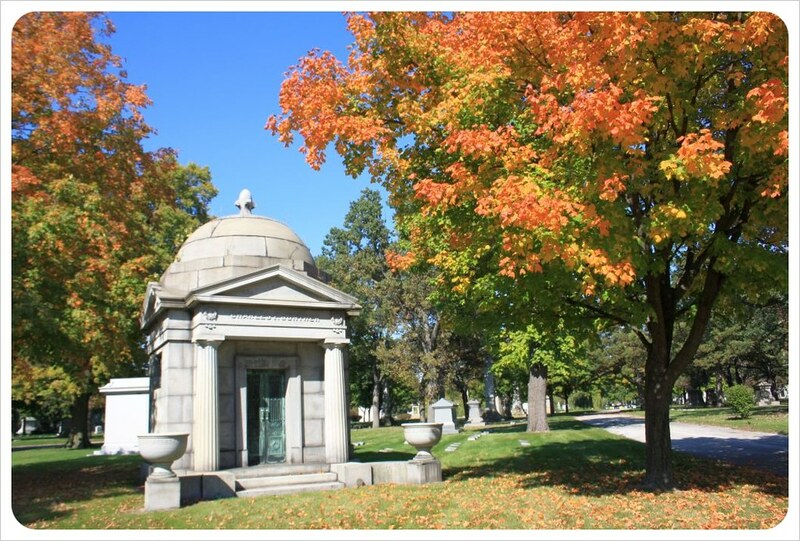 Do you have a favourite spot for appreciating fall foliage in your home town? Is there a travel destination you’ve visited that you are convinced is the world’s best leaf-peeping destination?